Part 1. 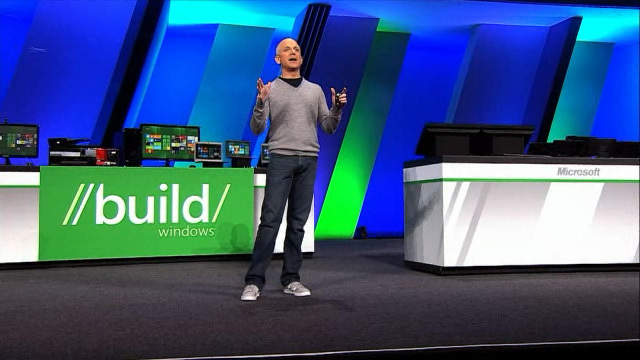 Steven Sinofsky introducing new opportunities for developers in Windows 8. It’s very strange or some misunderstanding that two greatest developers events will be at the same time in California. 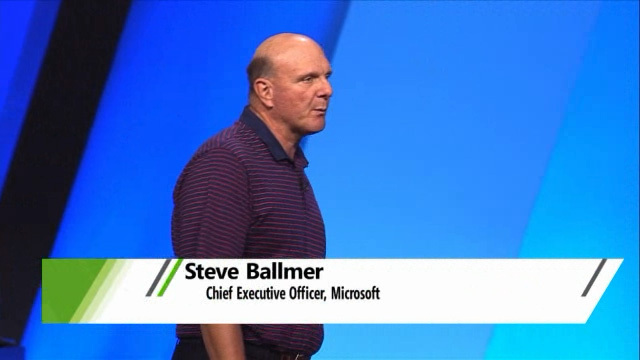 The first one it’s IDF2011 (Intel Developer Forum) in San Francisco, September 13-15; The second — BUILD (Microsoft Build Windows 8 show) in Anaheim, CA, September 13-16. SoftElegance with the primary .NET Framework’s skills are attended at MS BUILD event. What will be represented by each company at conferences and could it be the ‘Wintel’ alliance as it’s called in the press? As for sure that Microsoft as one of the IDF’s sponsor plans to show its upcoming Windows 8 OS. Will it be shown at the same time at BUILD? BUILD is a new event that shows modern hardware and software developers how to take advantage of the future of Windows. SoftElegance is attended to work with the all new touch-centric user experience to create fast, fluid, and dynamic applications that leverage the power and flexibility of the core of Windows, used by more than a billion people around the world. SoftElegance is attended to participate in BUILD Windows event in Anaheim, California, 13-16 Sept., 2011.